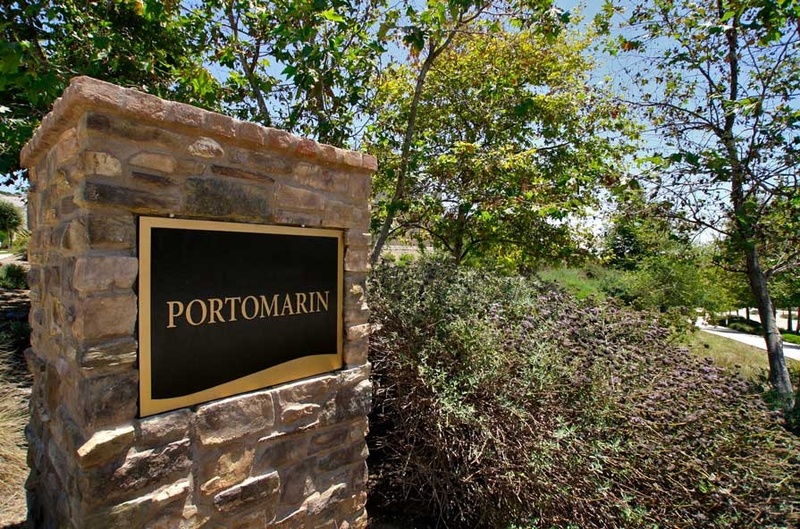 Portomarin homes are located in the Talega neighborhood of San Clemente, California. The Portomarin community offers four to five bedroom floor plans for detached single family homes that range in size from 2,610 to 3,108 square feet of living space. As a Portomarin homeowner you will have access to the following Talega amenities which include all Talega association pools, spas, tennis courts, parks & hiking trails. Talega also have great family activities and the nearby Talega Village Shopping Center. The Portomarin homeowners association phone number is 949-361-8466. They are managed by TMC property management company and can answer any of your association related questions. Below are the current Portomarin homes for sale and for lease in San Clemente. Please contact us at 888-990-7111 with questions regarding any of the homes listed for sale here.